Despite its impressive size, outward visibility was exceptionally good. The large side mirrors and blind spot monitoring worked together to ensure the driver can see everything at all times. If driving at a slower speed, A 360-degree camera view can be switched on to provide a bird’s eye view around the truck. For 2017 the V8 is no more. It’s been replaced by the 3.5L EcoBoost twin turbo V6 that has already proven itself in other Ford products. 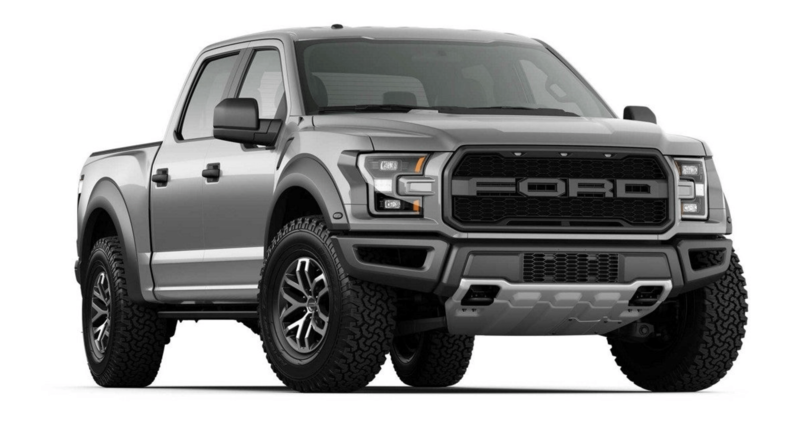 The Raptor’s power plant delivers an impressive 450hp and 510ft-lb of torque. The power remains, without having to sacrifice so much on fuel efficiency. Yes, the deep throaty note from the V8 is gone. But lets look on the bright side, shall we? The positives here are numerous. Let’s start with the all new 10-speed transmission, which is slick. Incredibly quick and energetic. It is the very same unit that is going to be used in the Ford Mustang! Maybe that is enough to distract you just a bit from the missing V8? Because with its smaller engine and start/stop technology, this Raptor was rated to get 15.6L/100km in the city and 13.2 on the highway. Sorry guys, I don’t see what the big deal with the V8 is, when you can have better fuel economy. Exclusive to the Raptor is the Terrain Management System. 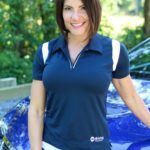 Normal mode is selected for every day driving and sport mode kicks it up a notch and improves performance. Weather mode is great for Canadians, giving more control in rain or snow. You can also choose mud if you are tackling – you guessed it – mud or sand. 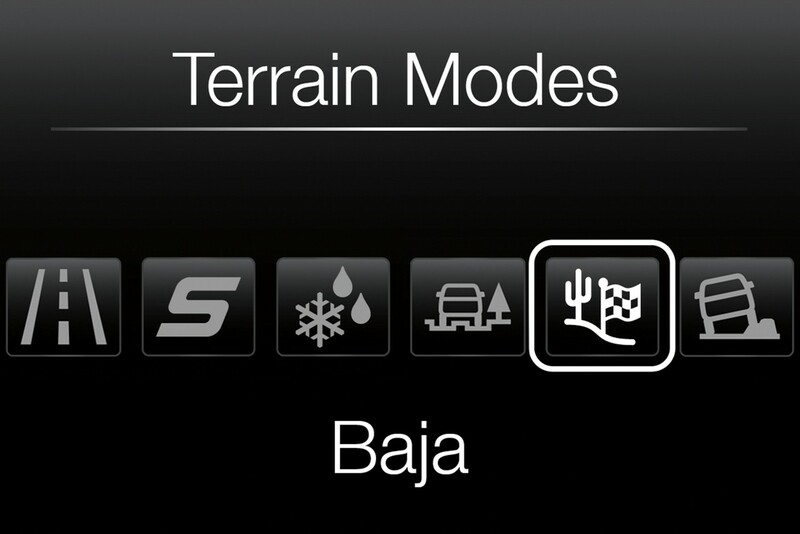 And if you need it, Baja and rock mode are what you would choose for more extreme adventures, such as rock crawling. The power, nimble transmission and lighter frame resulted in a truck that wants to go where you want it to go, and wants to do it quickly. The higher ride height results in a bit of sway on the highway, and the tires are a bit noisy. Unfortunately can’t tell you how great the chassis is off road. What I can say is that for a badass truck with off-roading in mind, it handled suburban streets with no issue.